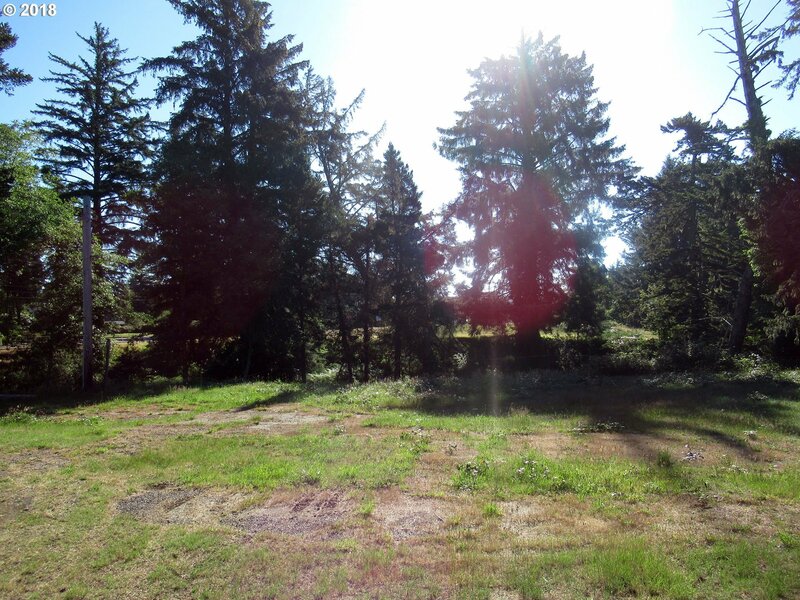 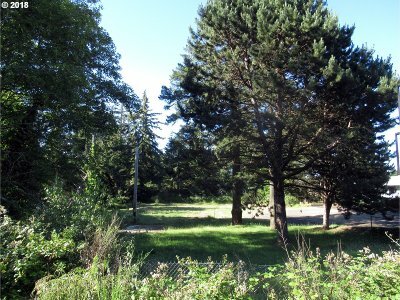 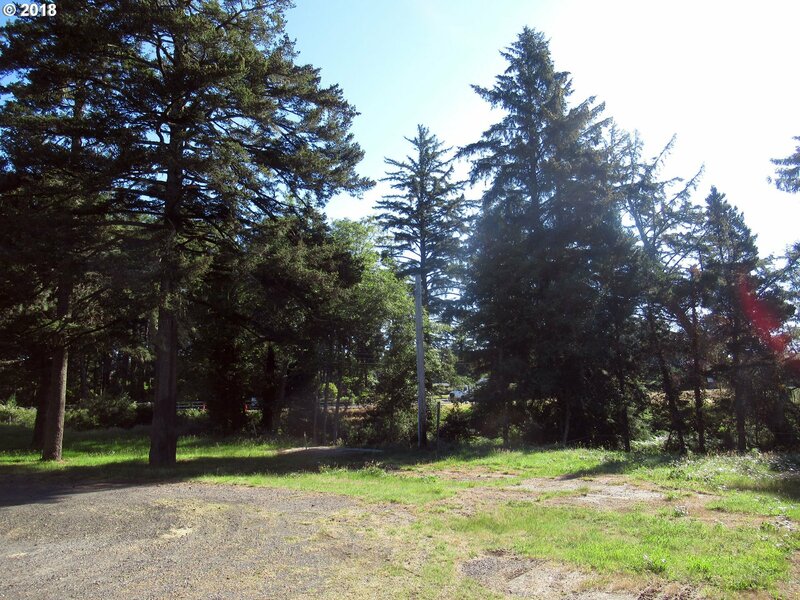 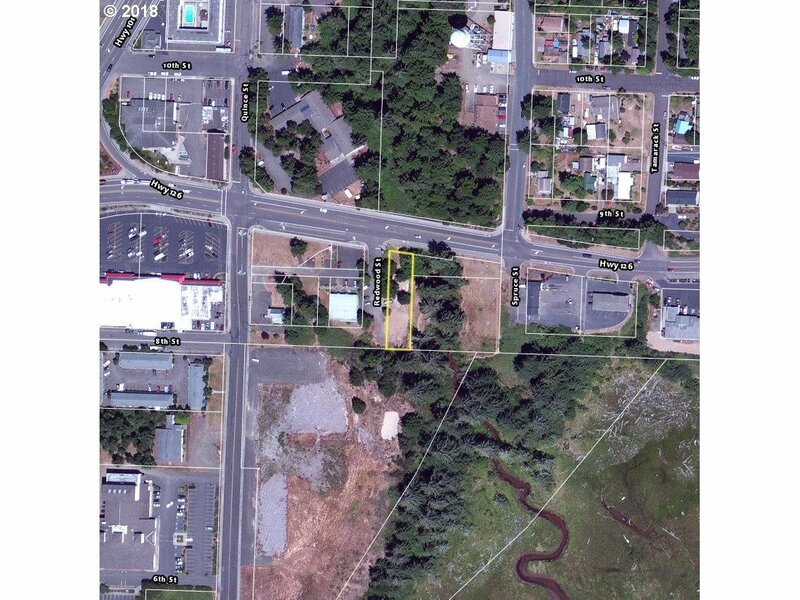 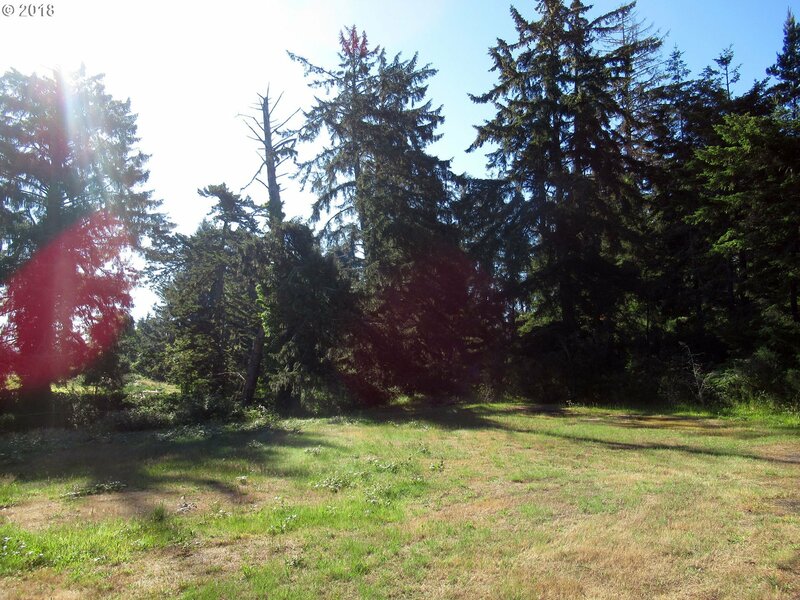 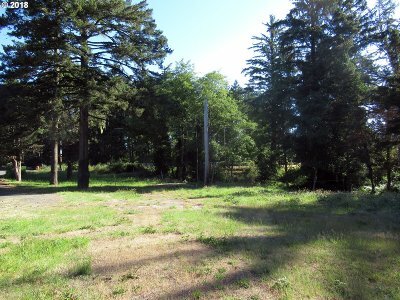 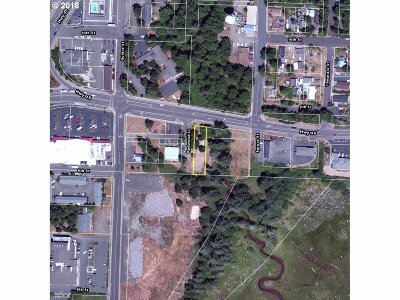 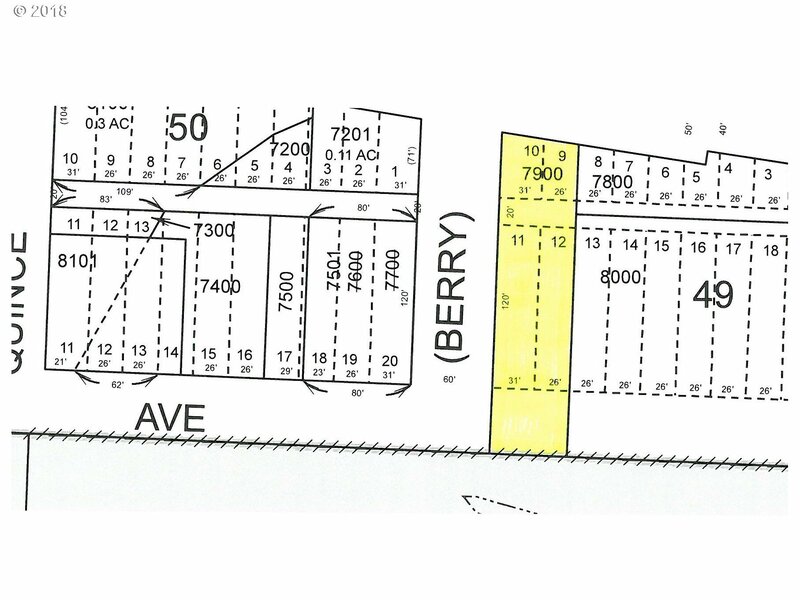 Commercial lot in great location next to busy Hwy 126! Scenic setting with natural flora and creek view. 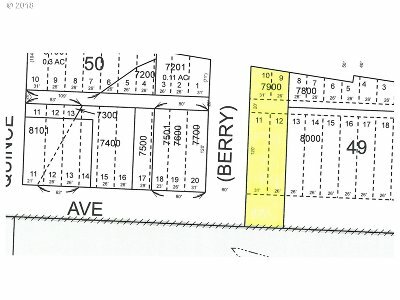 Buyer to contact the City of Florence for permitted uses.